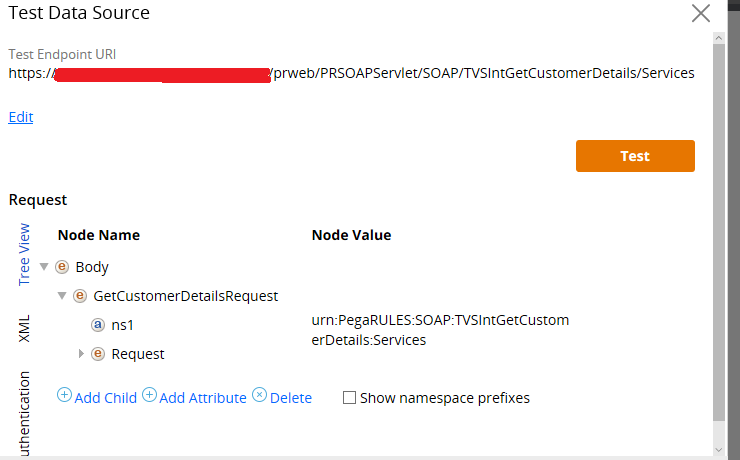 In this post, we will see, how to configure Connect-SOAP in Pega. What are we doing in the above pic!? – SOAP is a web service. We know that an organization can contain different applications running on different languages in different platform. Imagine there are 2 main process – Quote creation and Policy creation. Policy creation is handled by dotNet application. Now XYZ organization planned to provide some good customer support. So Obviously, they have to Seek Pega help to provide the Customer service solution ( CRM product): D.
Customer service handled by Pega application. Now say a customer called customer service application and need to create a new policy. What will you do here? 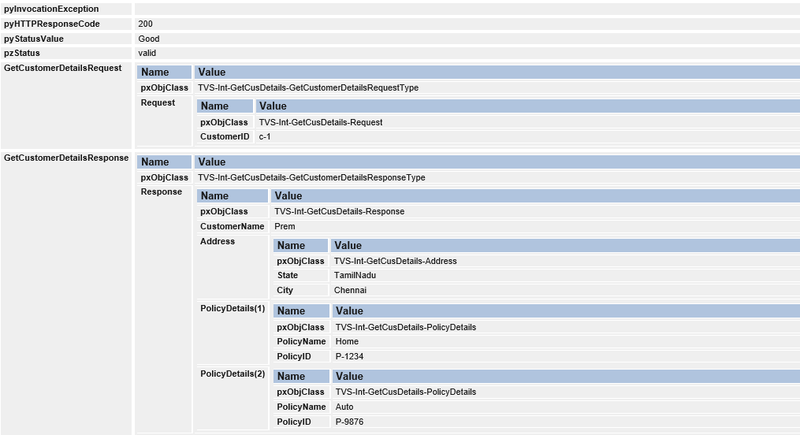 Approach 2: make use of the existing policy creation process handled by dotNet application. What is your suggestion 🙂 Re-USE. It means we need to communicate with the dotNet application and tell them to create a new policy. To achieve this, a web service should be hosted in dotNet application and exposed, say Policy Creation service. Pega application will be consuming the service. Advantages of REST over SOAP – I have explained in details in my Service-REST post. How to configure Service-REST in Pega? 1. SOAP is a standard protocol. Everything is predefined in a standard WSDL file. WSDL file includes all the required details to create a new SOAP integration. In REST JSON files are used to create only the input output data structure. We need to get the other details from the service providers. 2. Security – In addition to SSL , authentication security SOAP provides WS security. REST don’t support WS security. SOAP is more secure than REST. 3. SOAP can use HTTP/HTTPS or SMTP other means of transport layer protocol whereas REST depends only on HTTP/HTTPS protocol. 4. SOAP supports two phase commit, whereas REST don’t support. SOAP Nodes – Between sender and receiver, there can be many nodes used in transferring the SOAP mesage. All those are called SOAP nodes. SOAP Message – Information that can be communicated ( Policy details) or transferred between nodes. SOAP Fault – when any particular node fails to process the SOAP message, the error details are stored in Fault content as a SOAP body child element. Optional. WSDL File – XML based language. External system use this WSDL file to describe the web services available. They provide a standard way for web service providers and consumers to work together. Please go through my previous post on WSDL file basics. It will be really helpful proceeding further. How to implement Connect-SOAP Integration? The external system hosts a Web service – GetCustomerDetails. Here the external system is the same Pega application. So here we will be configuring a Connect-SOAP to consume the GetCustomerDetails. We will see the Customer ID as request parameter and get all the customer details as response. 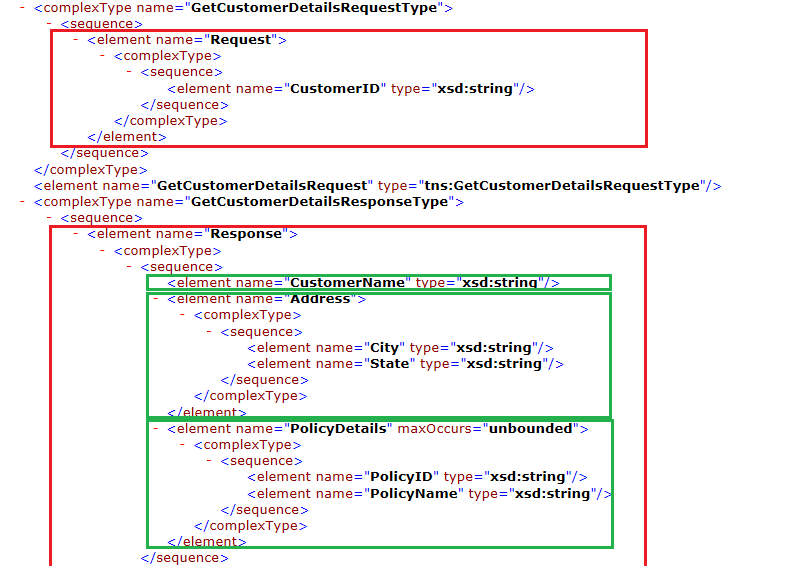 Response – CustomerName (Single Value), Policy Details (page list), Address Details (page). What are the basic parameters required from the service providers to consume the service? 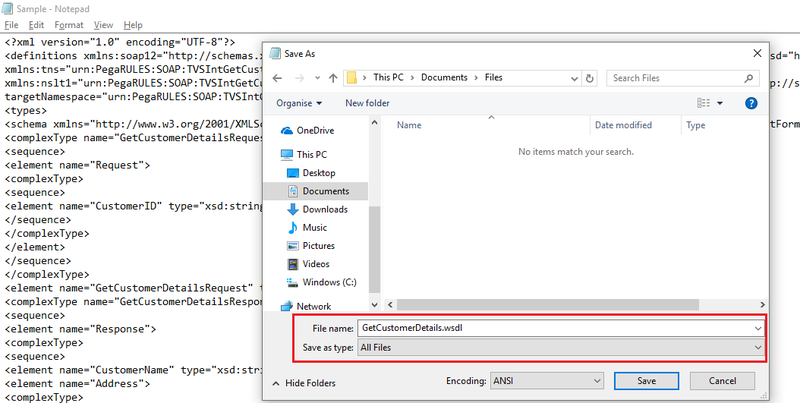 a) Services – Describe the WSDL file service name. c) Operation – We know that single service can contain more than one operation. GetCustomerDetails. You see all the details are available in the WSDL file 🙂. Step 1: Open any starter flow. Step 2: Go to Design tab -> Generate services. Click on it. Step 3: It opens the service SOAP wizard. You can just follow the wizard steps and complete it. 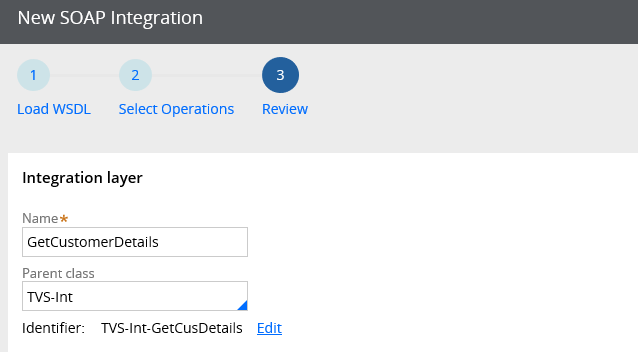 Note: The Integration wizard can consume the WSDL file and make use of some existing OOTB activities to create the integrations. All process are automated by the wizard. What are the pre-requisites to configure Connect-SOAP? To use wizard, we need the WSDL file from the service providers. This is the only pre-requisite. How to use the Connect-SOAP Integration wizard? Pega provides a simple wizard to create the Connect-SOAP Integration rules. Step 2: You will be landed in the wizard first screen. Now the wizard process starts! You have two options to load the WSDL. Note: WSDL document can be downloaded and available in local machine or it can be hosted in another server. You can use the URL to access the WSDL file. Most probably, the external app servers will be secured using credentials. So when you use this option, you may be prompted to provide the credentials. Here WSDL file pre-downloaded in my local system. I will explain, how I saved the WSDL file from the service-SOAP. 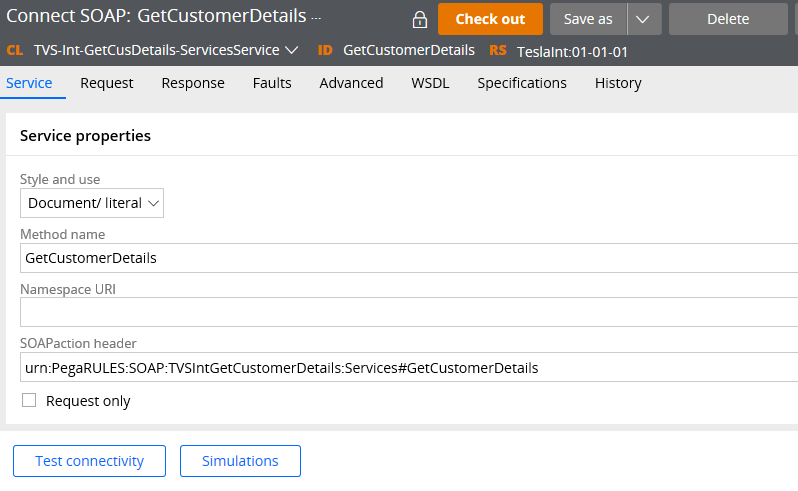 Step 1: Open the service package data instance and check the WSDL file. Step 2: click on the WSDL file and save the contents in note pad WSDL file. Step 3: WSDL file is available in my local folder. Let’s get back to wizard. Use the browse option and load the WSDL file. Note: You can test the service prior using test button. Click on the test button. Context – I have specified to create a new Int ruleset. You can make use of any existing ruleset. 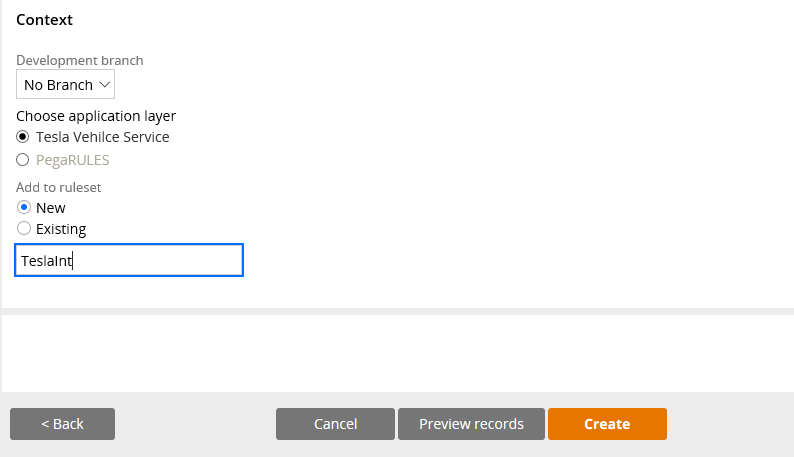 Click on preview records to verify the records the wizard create. 5 types of rules will be created. Now click on create to finish the wizard. You can see the confirmation screen for the wizard. What are the rules created with SOAP wizard? You can see the wizard created 8 classes. We know page type properties refer to some page definition. 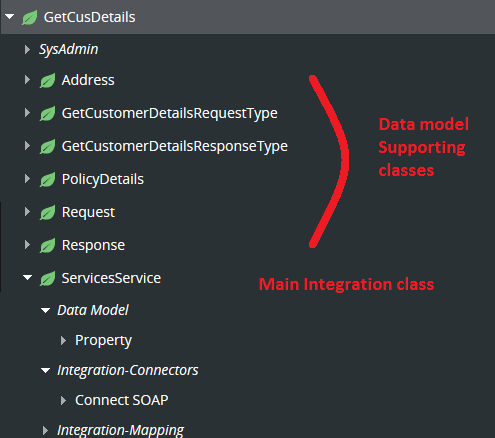 Other classes basically support these request, response data model properties. Let me expand the main integration class. 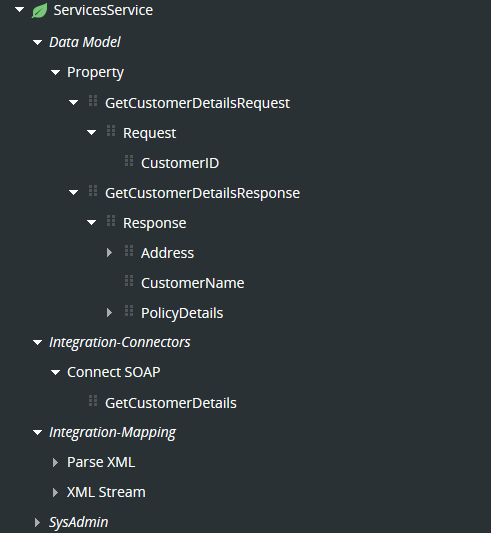 You can see the data model for the request, response properties. You can open and check all the properties. There are 6 page type properties and so 6 page definition classes. Where can you reference a Connect-SOAP rule? Activity – You can use Connect-SOAP method in a activity to invoke the SOAP integration. Integrator shape in flow rule – Connect-SOAP method -> Connector activity -> Integrator shape -> Flow rule. You can invoke the SOAP integration inside a flow rule. 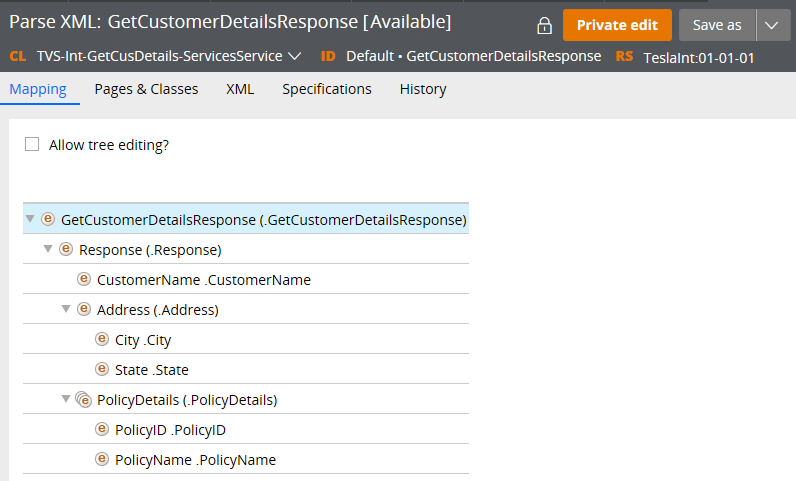 Service Properties – You can see all details are just populated from the WSDL file. What is the difference between RPC and document? Document style model is used when the SOAP message body is XML instance. Use RPC when the SOAP message body is simple data type (string). So in document style, we send message as discrete elements where as in RPC style message send as XML content. You have two models to use for the above styles. Document Literal –Use it when the request is in XML format. For more info – Please go through the WSDL structure post. True – Asynchronous. Once system sends the request, connection is terminated. False – Synchronous. System waits for the response. If the service providers, expect any authentication, then you can use this option to authorize the request. You can use an Authentication profile instance to configure the authentication credentials. 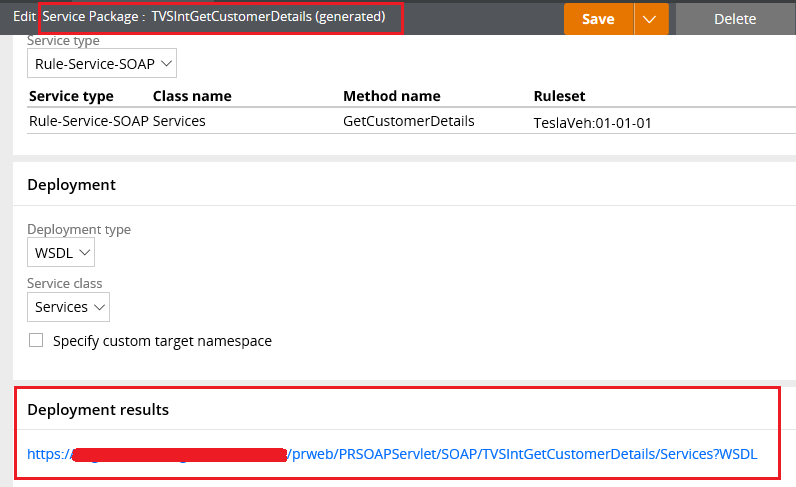 Service endpoint URL – This will be populated from the WSDL file – Address location value. This is the URL, where the service is hosted. You need to hit the URL to make use of the service. Response timeout – In milliseconds. This is a key area that supports synchronous response. Imagine an external document application hosts a web service. The web service expects the document names as request and zip all the documents in a single file and send the document name as response. Now say, you have requested to zip 1000 documents. Here the service may take some time to zip 1000 records ( huge size). It means it takes some time to get the response. So how long can we wait for a response. It all depends on the business requirements. If you want to wait indefinitely for the response, you can have the value as “0”or null (leave empty). Else you can specify a certain interval in milliseconds. Once the timeout is reached and the service returns a timeout error. This is applicable for stateful sessions with the service provider. In short, stateful sessions are used to maintain the same session for logically related connectors. Same session refers to sharing clipboard pages. You can have a connection ID, kind of token that can be used in all the logically related connectors. False – If this is the last connector in the logically related connectors, then uncheck this. So the session will not be maintained. Clipboard pages will be cleared. Error handling – Same as all connector rules. Error handler flow – You can make use of a flow to handle error. Say for example, You have created a case and using the connector in the flow rule. If the service fails, we can make use of this connection problem flow to handle the error. Invocation exception property – Java object to hold the jave exception stack. a) Immediate execution – synchronous execution. The connector activity waits for the service response. b) Queuing – asynchronous response. The calling activity continues without waiting for results. The Connect-SoAP queues an entry to background processing. Request Processor – You can specify a connect request processor instance to support synchronous processing. This is same as all connector rules. Some service can expect some fields in the request headers. For example – authentication parameters. We can set those fields, in the request headers. You can either map from clipboard, constant ( simple request headers) or XML Stream for complex request headers. Request parameters – Specify the body of the SOAP message. SOAP envelope content – If you need to capture the entire XML response content, you can use this option. Specify a single value property to hold the entire xml content. You can parse the response headers. You can specify a method to parse the response body message. This tab is used to record the SOAP fault code and details. All the fields are defaulted to standard properties. We already error handling in service tab is used to handle the exception cause by Connect-SOAP method. So what is the use of Faults tab? When there is SOAP fault return by the web service, then this tab will be useful to capture the Fault details. 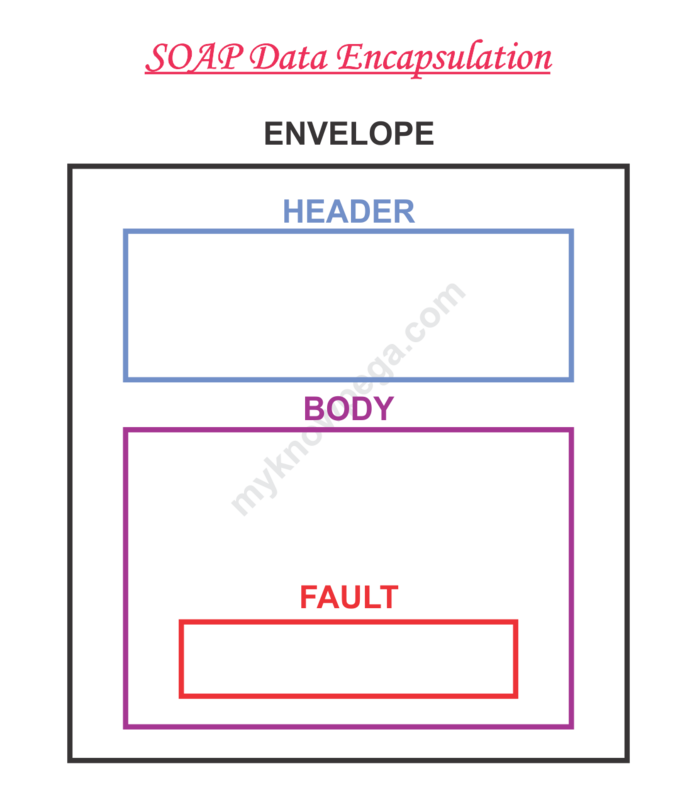 Target property – single value property to hold the entire content of SOAP envelope that contain the fault message. This will be based on service provider server compatibility. Enable MTOM? – We know that SOAP messages involve many nodes between sender and receiver. This mechanism helps in effective transmission of binary data to and from web services. Lowest allowable SSL/TLS version – For connection with HTTPS end points, we can determine the secure protocol. It will be defaulted to highest TLS version. This is used to secure the SOAP connection. 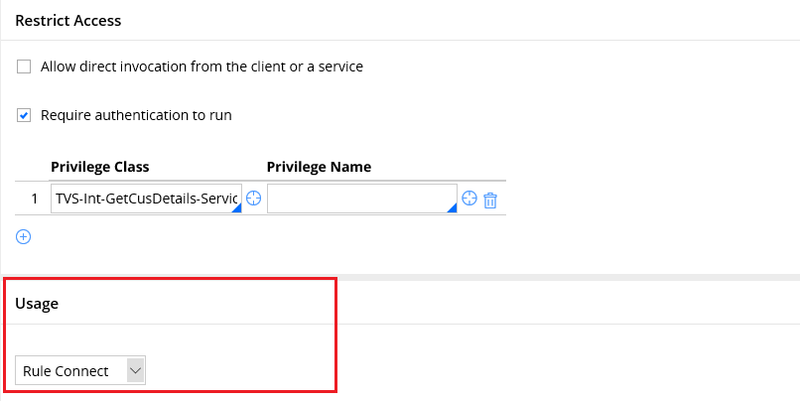 You can make use of either WS-security instance or web service policy instance to secure the connection. We will see more in details in separate post. Address the SOAP header fields. This will be pre-populated by the wizard. This block helps in executing some action, when the connector rule succeeds in receiving the response. This is mainly used with work item page context. 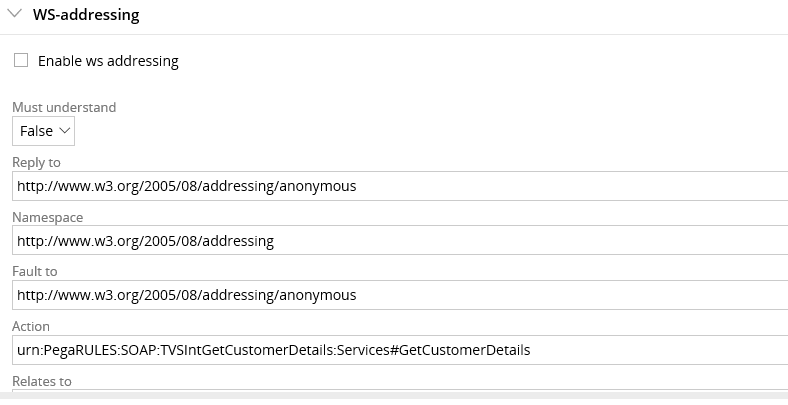 Say for example, imagine purchase request case invokes GetCustomerDetails and the service returns a valid response. In this case, we can use an activity to run on pyWorkPage and can execute any compensating action. Compensating action can be another service call to get the Policy details ‘GetPolicyDetails’. 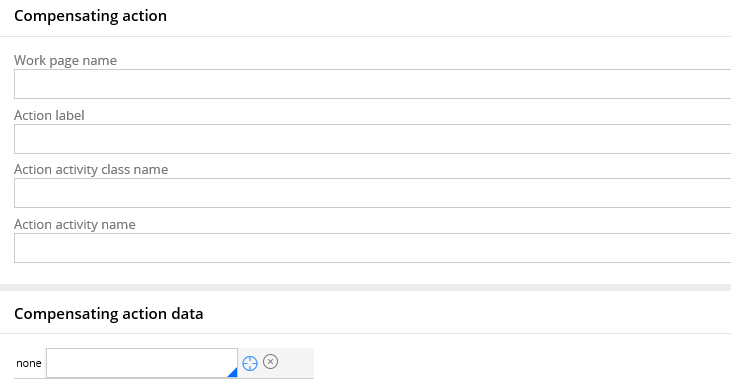 Compensating action data – Used to send the parameters. Mostly you wont update anything in advanced tab and accept the values defaulted by the SOAP wizard. I never used compensating action 🙂. This is the read-only tab. You can find the source of the WSDL content, from which we created the new Connect-SOAP.Remember the wizard first step. You can load the WSDL data either from the WSDL URL or from WSDL file (data) loaded from local drive. How simple is this 🙂. We have successfully created all the Connect-SOAP integration rules using SOAP wizard. How can you undo the wizard creation process and delete all the rules created by the wizard? You can see, whenever you start a wizard Pega creates a work item using OOTB activities. You can see the label and ID. For every SOAP integration wizard, pega creates a case with id ‘pxDataSource’. Once you complete the wizard, pega resolves the case – Resolved-Completed. 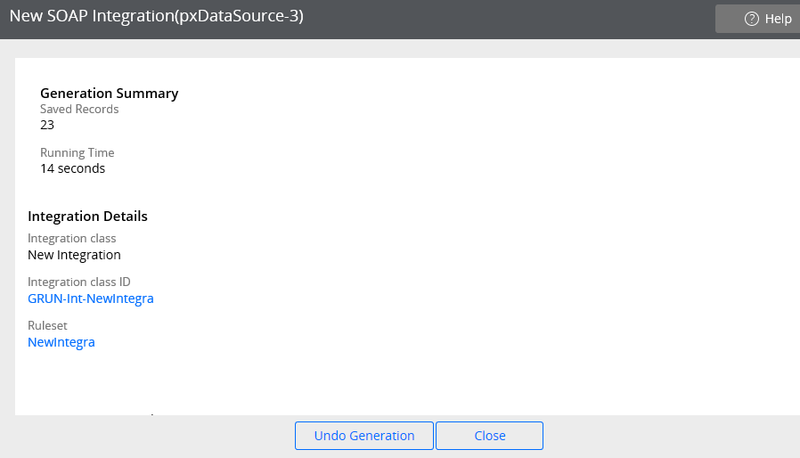 Step 2: Click on the pxDataSource ID row which was created by you. 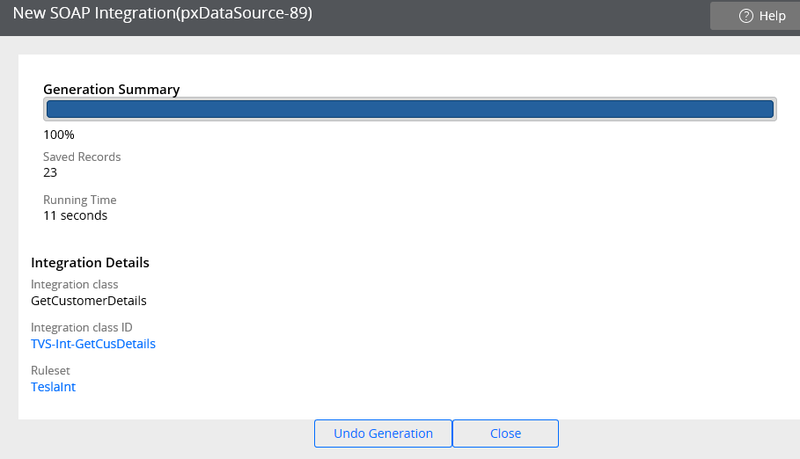 Step 3: You can click on Undo generation to delete all the rules created by the wizard. Note: The wizard will not delete the rulesets created. Please make a note and manually delete the newly created rulesets. How to test the Connect-SOAP rule? Step 2: Add 2 steps , Page-New followed by property-set to set all the request parameters. 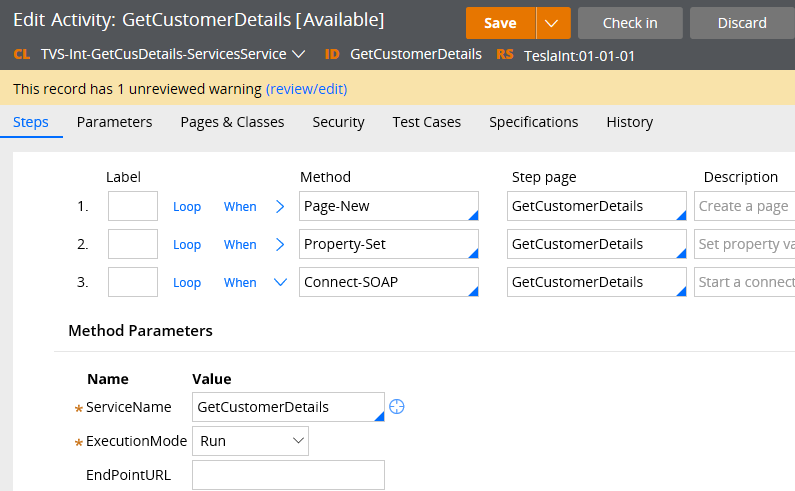 Step 3: Use Connect-SOAP method and invoke the ‘GetCustomerDetails’ service. Step 4: Trace open the rule and run the activity. Click on the step page to check the response. How to Error handle in Connect-SOAP rule? a) Transition step in connector activity. Transition step in the connector activity. 1) Add a step to set parameter ServiceExecute to ‘true’ – Success Condition. 2) Now add step 5 to set error code and error desc parameters. First, I didn’t add any transitions in the Connect-SOAP method . Now trace open the rule and run the activity. You can see activity run, throws exception and abruptly stops at step 3. This will cause the run time exception and stops the process. You may get the same error screen in user portal. You can also click on the step 3 step page to check the error handling property values. Now Let’s handle the error in step transition. In the transition step, you can use StepStatusFail when rule, to check the step status. We have another option – On exception, jump to later step. You must use these option, when you use Connect methods. Connect method may result in java exception. This option can capture java exception and jump to exception step. Note: Always check the method status as well as java exception in transition error handling. You can see, we have handled the exception in step 3 and jumped to step 5. Error handling in flow execution. How to invoke Connect-SOAP from a flow rule? Step 2: Open any exiting flow rule in work class ( or create a new flow rule). Step 3: Update the flow and add an Integrator shape. Step 4: Don’t remove the exception handling in activity transition step. Step 5: Trace open the rule and run the flow. You can see exception is handled in the transition step and the ConnectionProblem is not executed. Step 6: Remove the transition from the connector activity Connect-SOAP method. Step 7: Now open the tracer and run the flow. You can see ConnectionProblem flow gets executed from step 3. Note: You can customize the connectionProblem to meet your business requirement. What are the things to remember, when you configure Connect-SOAP? When you are using wizard, you need the WSDL file or WSDL file location as the only pre-requisiste. Wizard can create all the supporting integration rules related to Connect-SOAP integration. Connect-SOAP supports only XML as messaging format. You can also secure the SOAP connection using WS-Security. Great post. Thanks a lot. Can you please post something on PEGA Localization, how to do it and how does it works? I also want to know about DCR- Dynamic Class Referencing. Thank you so much. And you are most welcome. Hi Prem, Can U please post something on DSM.. It was really really helpful. Could You please post the Data Propagation, Cover & Covered Objects, Case Management. Thanks for the valuable information . its helping us the lot. you have mentioned something like SOAP have 2 phases of commit..
What does it mean?-> Are we saving the data twice to the server? if so, what is the purpose of doing it . Cant we save all data to server at once? Very helpful. Thanks alot Prem. Can you post Reports concept? Excellent one!! Can you post on the topic Case Management (A detailed explanation)? I’ll post about them soon. Stay tuned. Can u explain about Simulations? let us assume we already have connect-soap, if we want to change/add any property in the wsdl do we need to follow all steps from begining again, or we have any options to change/update that particular property directly. You can follow the below link to update only specific properties. Can you please post , Data pages uses in Connectors. I’ll post about it soon. Stay tuned. You have explained nicely Prem. Thank you for your effort. What is the difference between Service SOAP & Connect SOAP? Are they both same? Prem, ConnectionProblem flow is not getting called from connect SOAP rule. I haven’t set any exception handling in service activity. When I click the error handler flow in error handling tab of the connector rule, it is opening a new create flow rule for connection problem flow. what could be the reason? Is there any other setting I need to configure? Thanks Prem.. Great Job..You have really helped me clearing a lot of doubts in pega.. The service returns a blank value as a response. What is the problem? I am Ravi. Nice explination. Thank you so much. And Could you please explain the differences between wsdl url and End point url ? Where ever we refer the connect-soap,it’ll ask end point url, in what scenarios we need to use end point url.? Could you please explain with an example? how reusabiliy comes into the picture where how can we use this in pega. In an activity i am calling 15 connect soaps,how can i handle exceptions for all of them? I tried the same Service SOAP and Connect SOAP . When I test the Service- SOAP , Response is returned successfully . But when I try to use the same in Connect SOAP , null values are returned in the Response. Very good ..clearly understandable .. The way of explanation of connect-SOAP is Outstanding…. Can you explain simulation in connect -SOAP? Can you post an article on Authentication on Services or Connectors? I would like to understand how authenticated services will work. 1.Can you explain declarative rules and expressions. Request Processor field is used for asynchronous process not for synchronous process. Please check and update accordingly. Its a very nice article I see that at last trying to execute the service from the work class and see the result ,can you please let me know how to map the response to display it on to the UI. getting below error while adding the Connect SOAP service “getBank” to activity using Connect-SOAP method. All rules were created in ThomasbayeInt:01-01-01 ruleset version. and creating new activity in same ruleset. BTW BLZService class is an Abstract class generated by wizard. Prerequisites were added to application. This record has 1 error(s) in 1 place(s) . Please help in above issue. you are doing a great job and help for learners. your work is always appreciated, referred & will be in heart. This is a common design time error, when any rule is not reachable in the class path. It can be of multiple reasons. 2. Ruleset / version is not in your ruleset stack. 3. the rule is not availabel in the system – you might have missed to save. How to configure an email account & send outbound email from Pega? How to configure Connect-REST in Pega?